The hand welding machine is eminently suitable as an introductory model or for portable needs. The welding cycle is hand-executed. 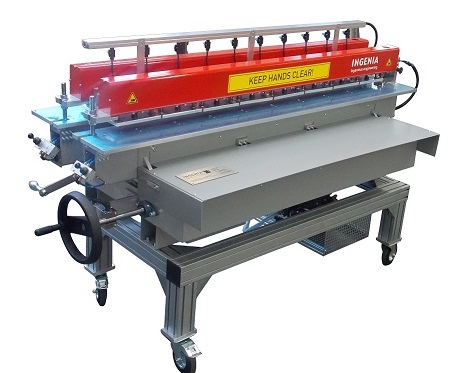 This machine is also available, as an option, with a manual 90° welding fixture.